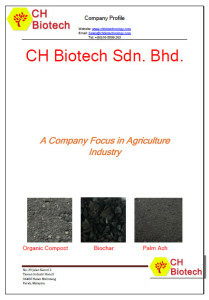 CH Biotech is a Malaysia company manufacture organic compost for agriculture industry. 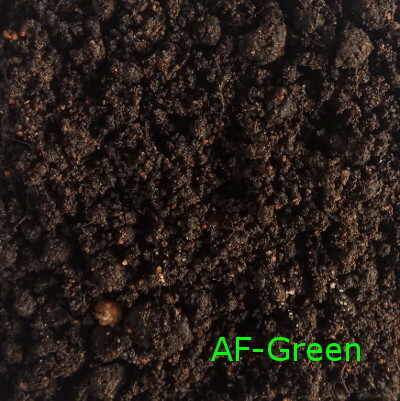 Our quality CP-05 organic compost has been applied in various crops in Malaysia’s plantation. Through out our study, we find out that organic fertilizer is the best composition for soil amendment. 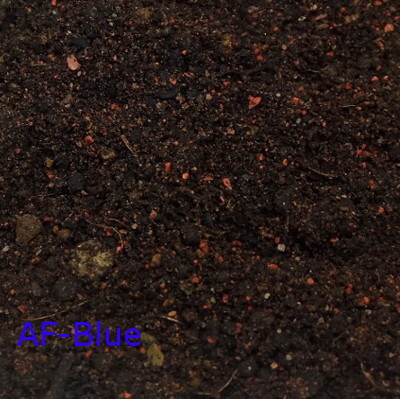 We have seen a thoughtful planter can achieve highest harvest result with a dedicate fertilizer apply program, and this include the apply of organic compost in the soil. 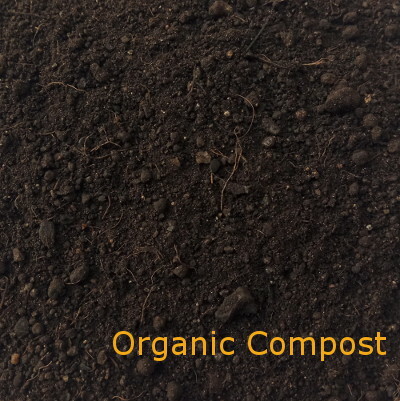 In CH Biotech, we have series of composting process to ensure the sustainable quality for our organic compost. We have identified a sustainable source, reliable processes and procedure to ensure our products is meeting customer expectation. Capacity. 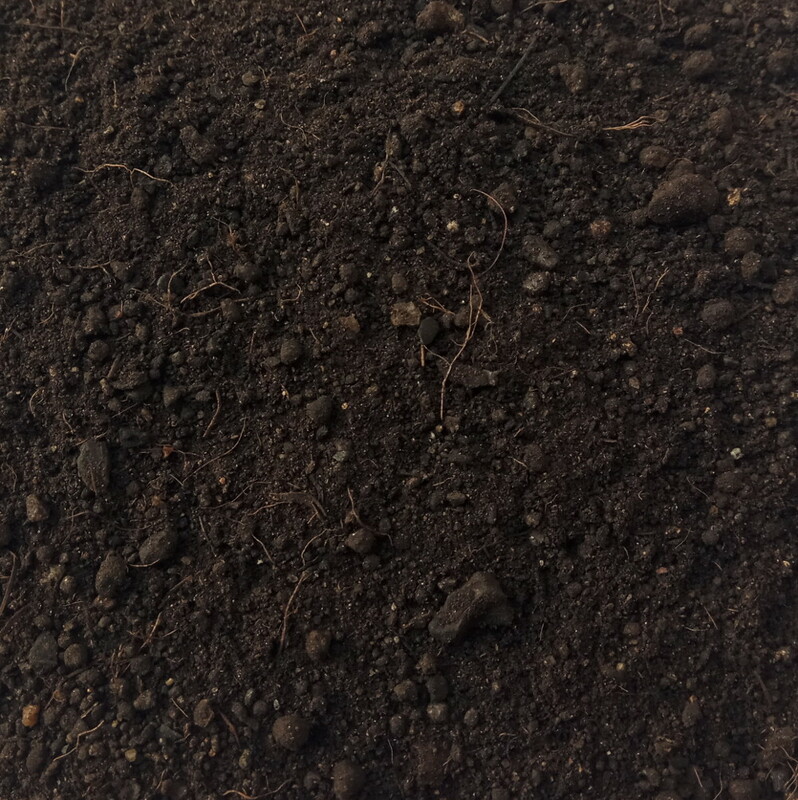 Currently CH Biotech is having a capacity for producing 1000MT per month of organic compost. R&D capability. We are having the capability to carry out R&D activities for meeting customer needs. We could fine tune the compost composition base on customer crops and need. Packing and Logistic flexibility. CH Biotech is having our own premise and factory set up to adopt various customer packing and logistic needs. 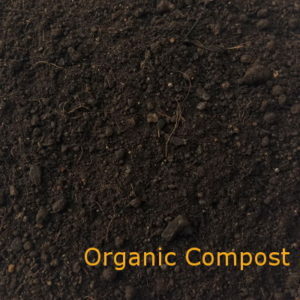 There are many advantages for applying organic compost in the soil, here are a few for organic compost. The biologically simulates the plant and the activities of micro-organism. 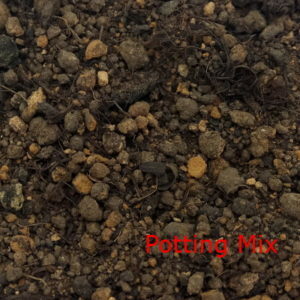 The is oil palm base compost, no animal manure or human waste added. The manufacture via non–toxic process. Stimulate plant enzymes and increase their production as an organic catalyst in many biological processes. 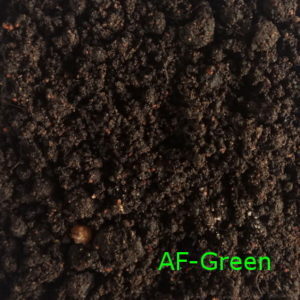 Stimulate growth and proliferation of desirable micro-organisms in soil. Enhance plant natural resistance against disease and pest. Stimulate plant growth by accelerating cell division. Increase the rate of development in root systems growth and increasing the yield of dry matter. Increase the quality of yield improvement and physical appearance and nutritional value. 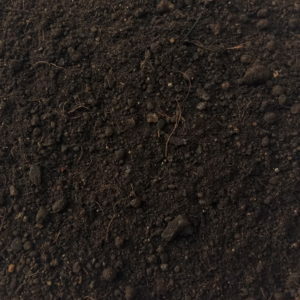 CH Biotech welcome all inquiry related to our organic compost or agricture related products. You can contact us by leaving a message in the contact CH Biotech page or leave us an email.